Due to cyclical factors, 2017 is a normal exhibition year. Nevertheless, it began with new records straightaway and further increases in the numbers of customers from abroad: for instance at BAU, at ISPO, f.re.e and transport logistic. Coming up in autumn is the internationally important property fair Expo Real. 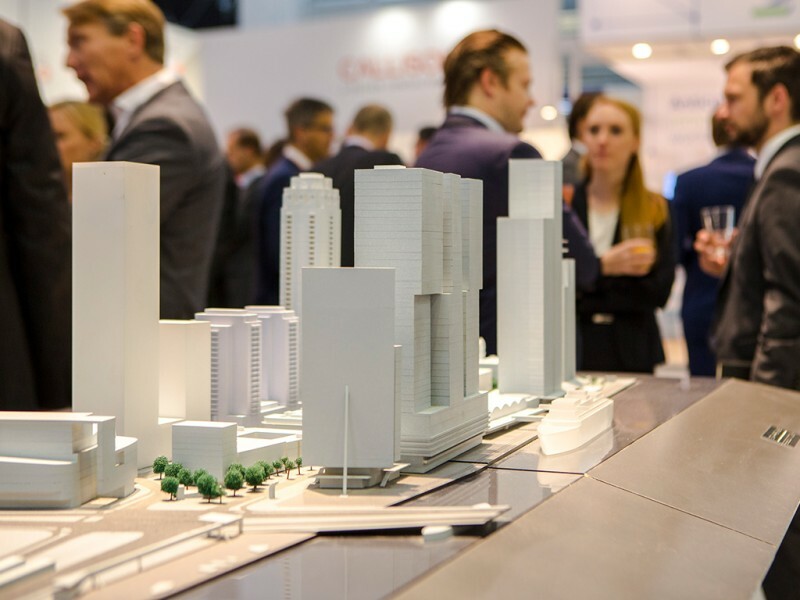 EXPO REAL is an international trade fair for real estate and investment. 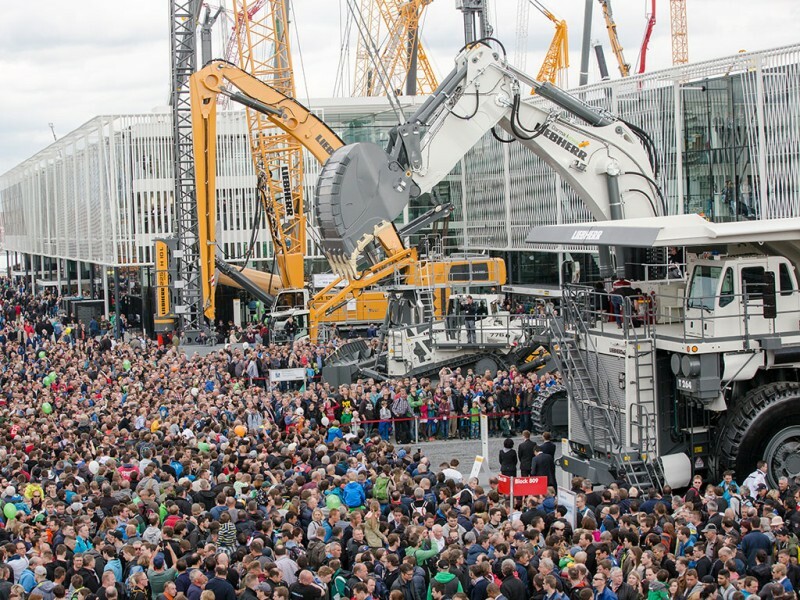 The bauma is the largest trade fair in the world. 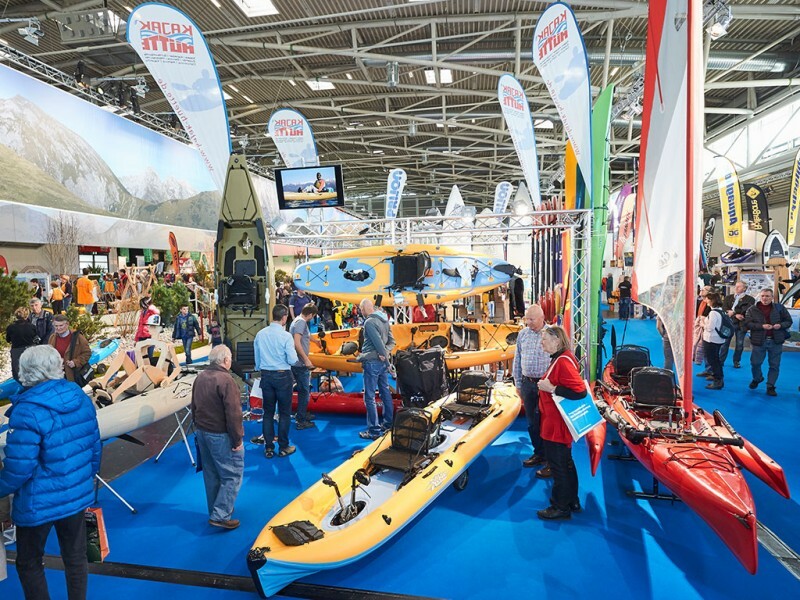 Almost 600,000 visits and 3,500 exhibitors came to Munich in April 2016. 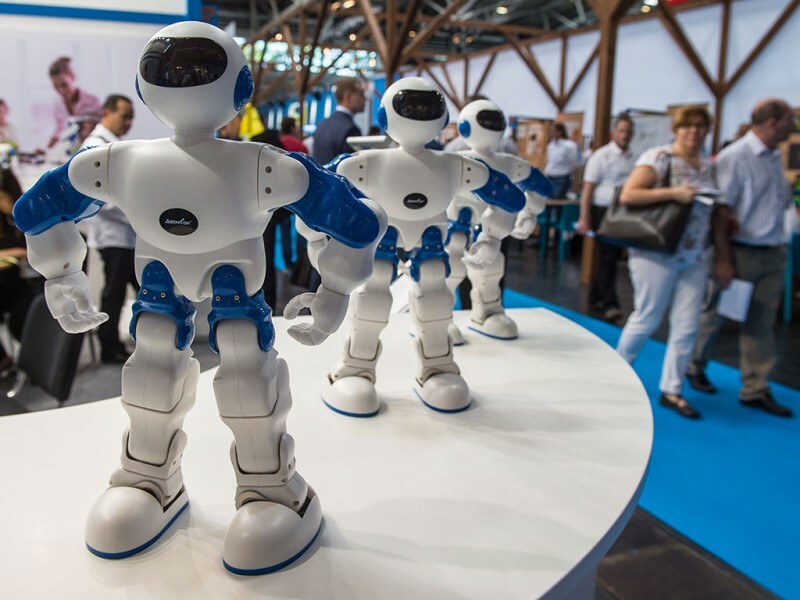 The automatica offered an insight into the cooperation between humans and robots. The f.re.e is the great trade fair for travel and leisure.